Google has officially made its latest Android O Beta Program available for Pixel and Nexus devices. Users who want to test the new mobile OS can do so by enrolling their devices to the program. The Beta Program gives Android users the opportunity to try out "pre-release versions of Android." In return, users can provide feedback to help identify and fix issues. Enrolled devices will be able to receive over-the-air (OTA) update of the latest version of Android O. Devices eligible to join the Beta Program include the Google Pixel, Pixel XL, Pixel C, Huawei Nexus 6P, LG Nexus 5X, and ASUS Nexus Player. 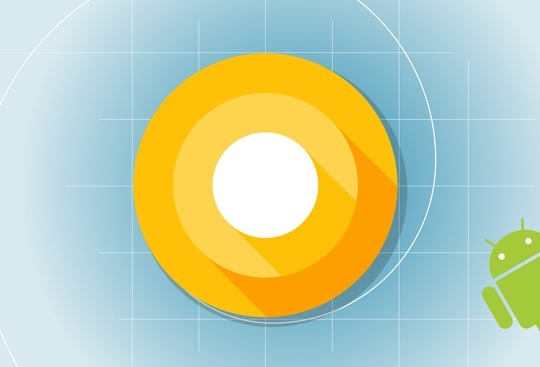 The Android O Beta may still contain errors and defects that can affect the normal functions of your phone, though, so you should be aware of this before enrolling your device. Of course, users can always opt-out of the program at any time. Google is expected to release three Beta builds of the mobile OS over the next few months. If the company sticks to its announced timeline, the final version of Android O will most likely hit the supported devices sometime before the end of August this year.